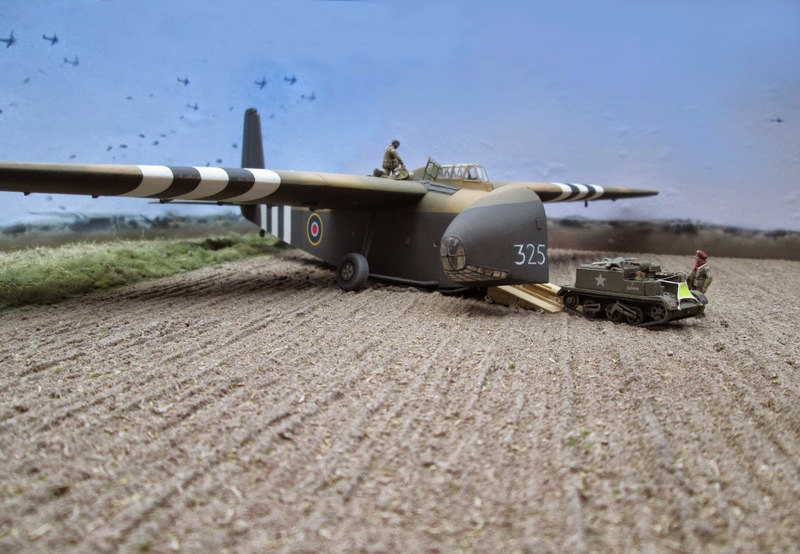 A couple of weeks ago, during one of my usual trips around the internet, I came across this superb diorama by modeller Stefan Landman. 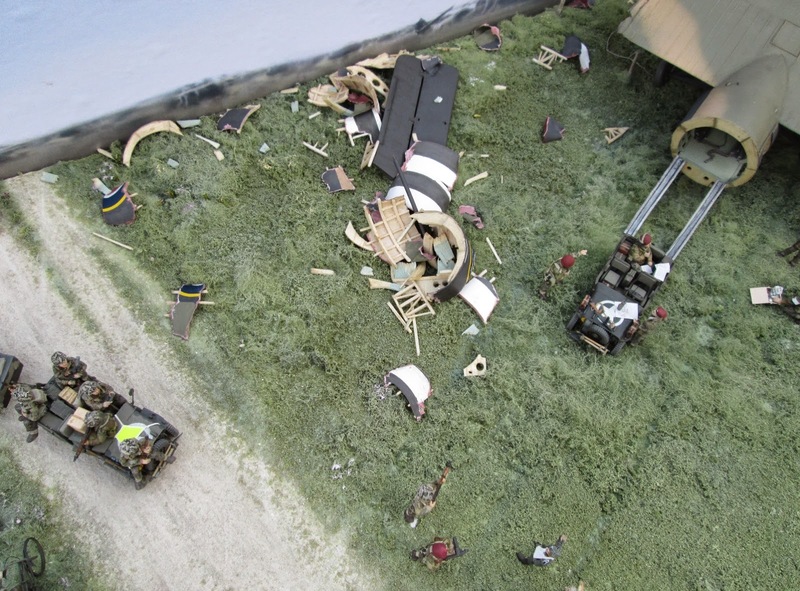 The scale of the Diorama is 1/72 (that's approximately model railway scale i.e. small!). 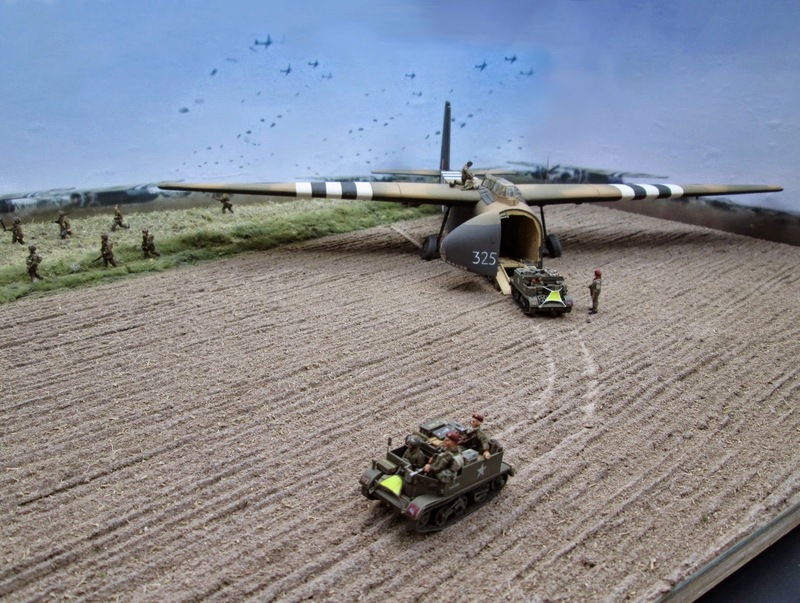 The standard of this model is extremely high and Stefan built and modified almost all the gliders, vehicles and figures so that they were accurate representations of the actual personnel and equipment used on Operation Market Garden. 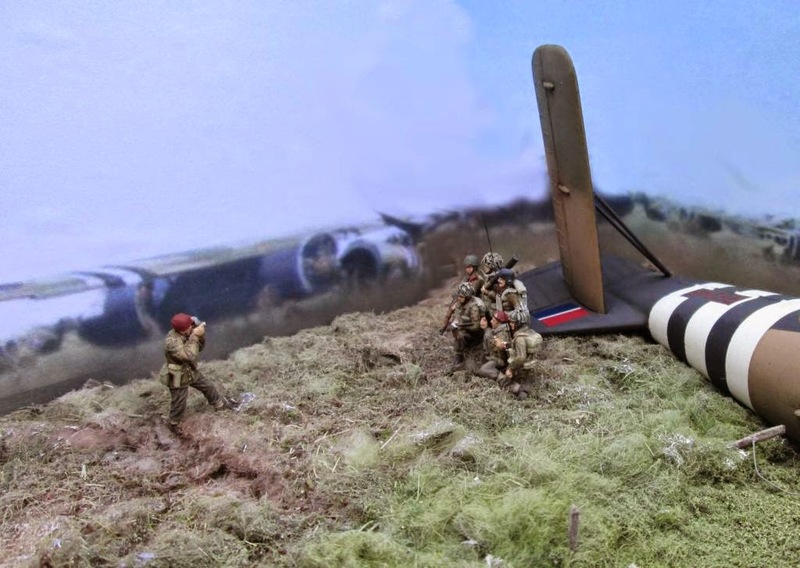 "For more than three years now, I have been busy with a diorama showing gliders of the British 1st Airborne Division on LZ 'Z' near Arnhem during operation Market Garden. 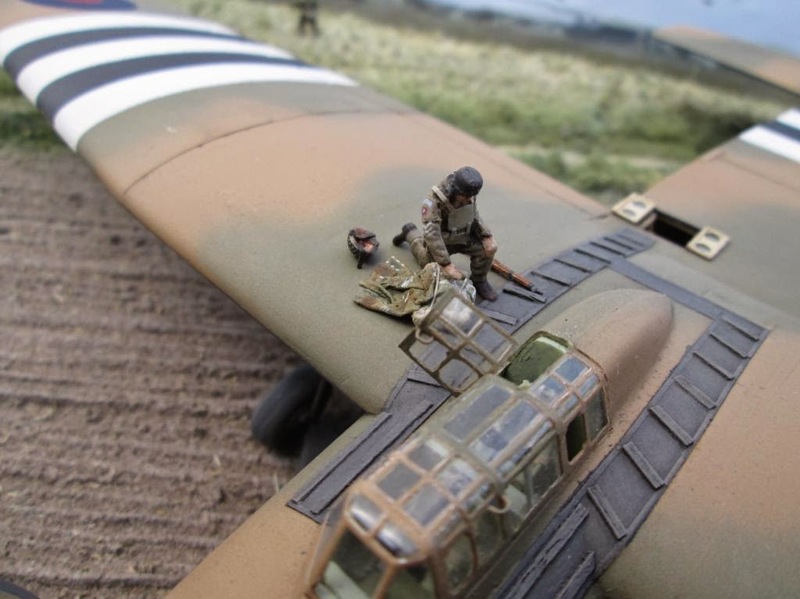 When finished, the diorama will be displayed at the Glider Collection museum in Wolfheze. 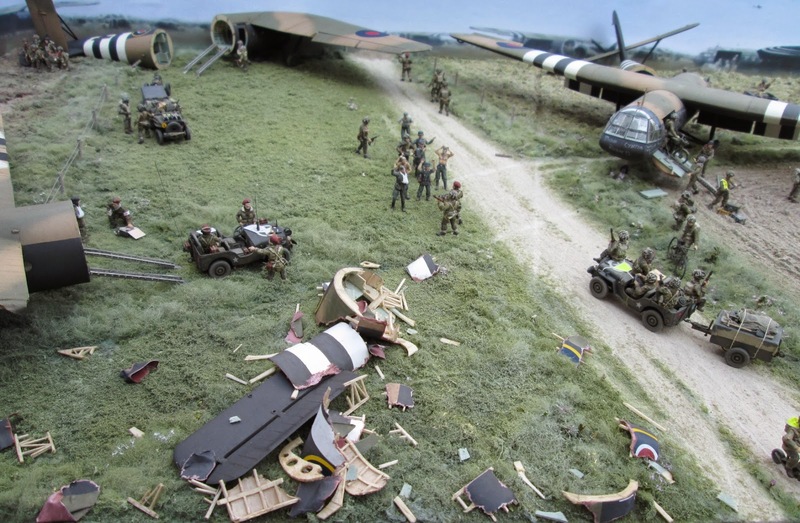 The diorama includes two Horsa gliders and one Hamilcar glider. 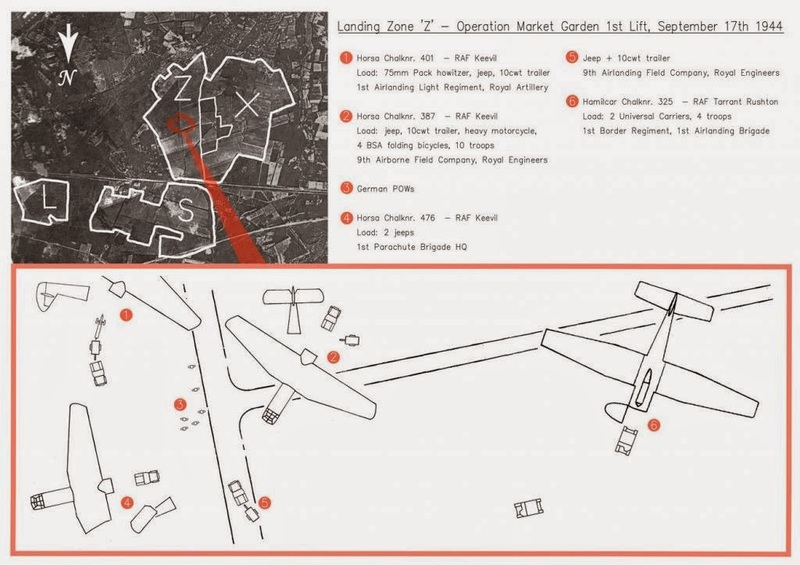 It portrays part of LZ 'Z' that was designated for the gliders from RAF Keevil, and where two Hamilcar gliders also touched down. 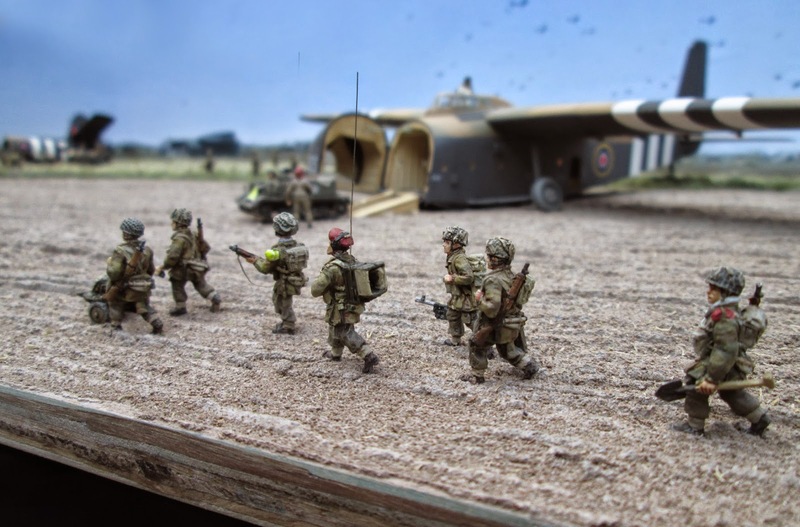 Troops and cargo belong to 1st Parachute Brigade, 1st Airlanding Light Regiment Royal Artillery and 9th Field Company Royal Engineers. 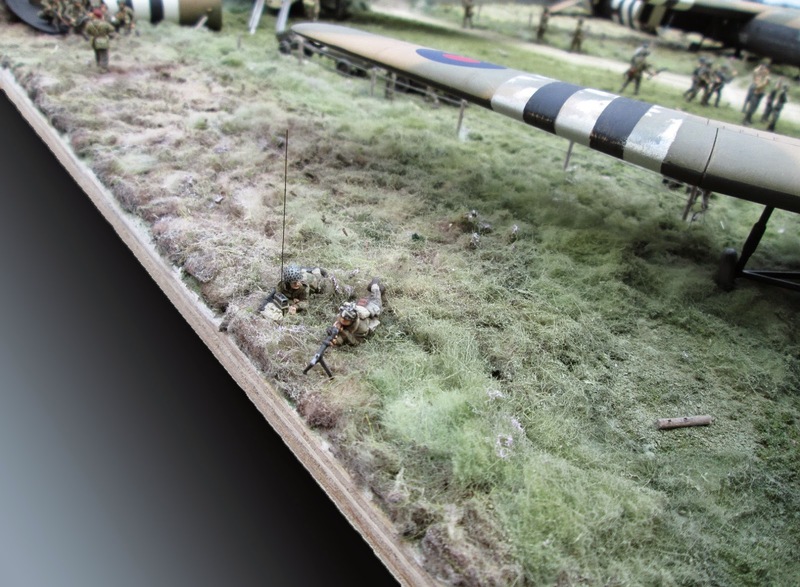 Last Saturday I delivered the finished diorama to the Glider Collection museum in Wolfheze. 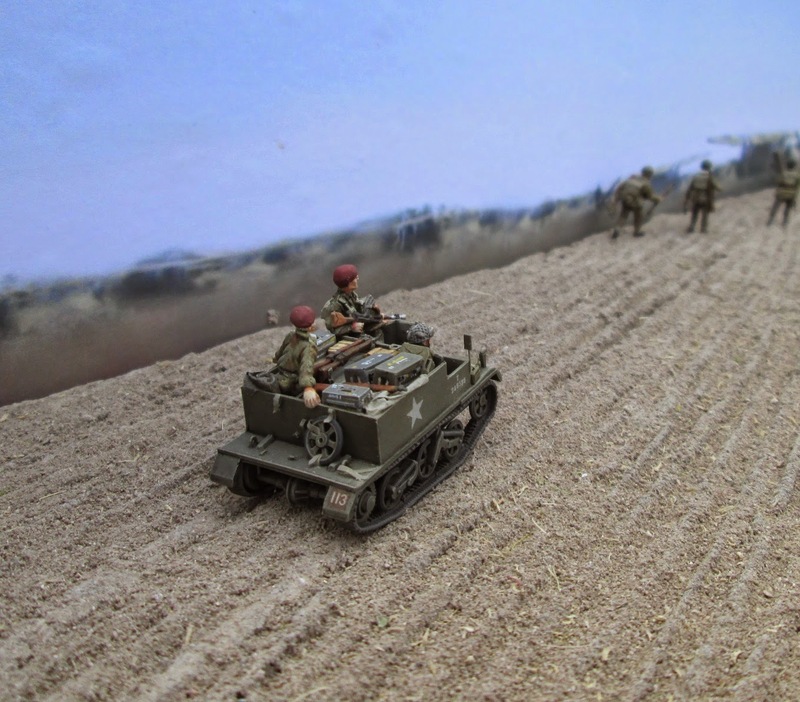 Literally glueing on the last figures just hours before taking it to the museum, I managed to finish the diorama in time to be on display for the Market Garden commemorations." 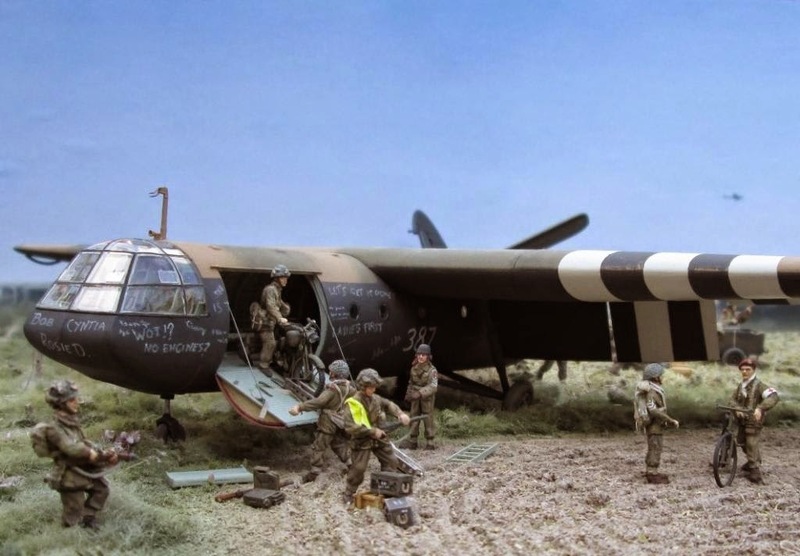 If we could display more photo's here then we would! 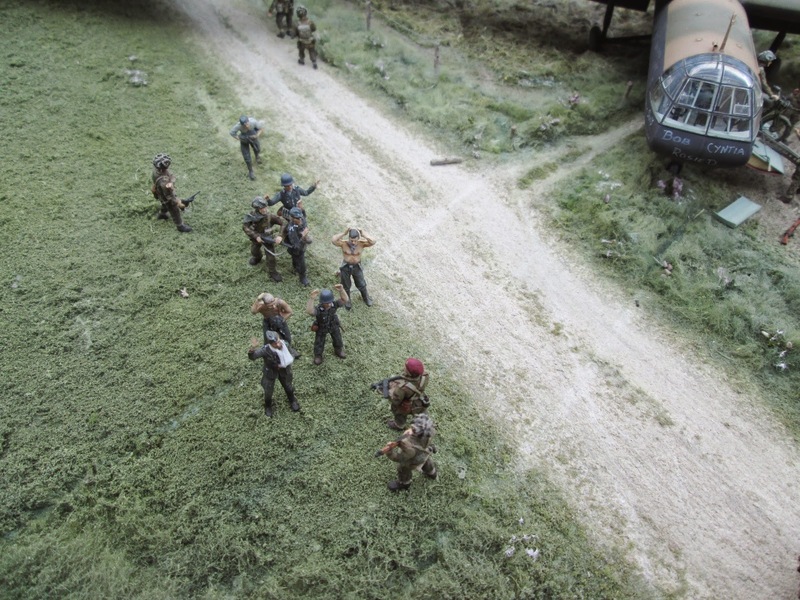 But why not make the trip over to Holland and see the diorama at the Wolfheze museum for yourself? It'd definitely be worth the trip. 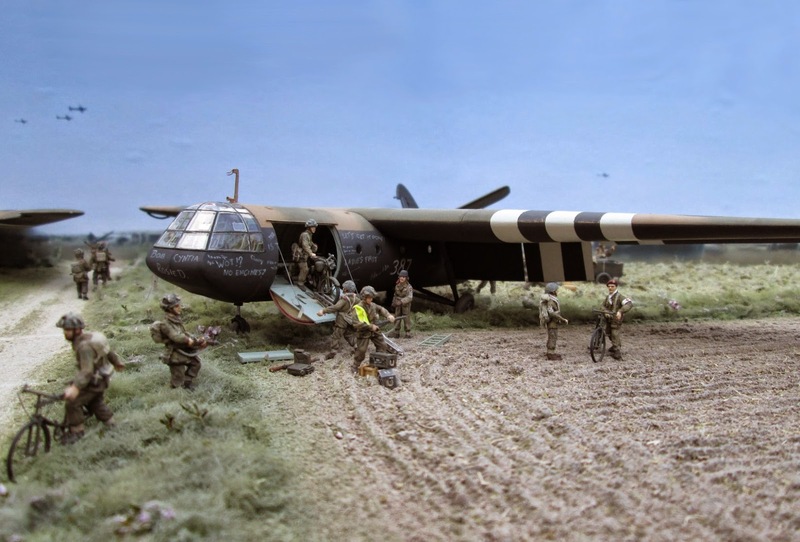 In my opinion this is by far the best glider diorama I've ever seen, and I've seen plenty in my time, as a modeller myself I find Stefan's work massively inspiring and might, finally, get off my backside and try my hand at something too! Also, for those of you who are interested, here are links to the Wolfheze Museum website and Facebook page.